The early church was know by their acts of love and mercy. Simply put, it was Holy Love. 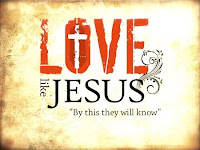 What is Holy Love? How do we show it? Why? 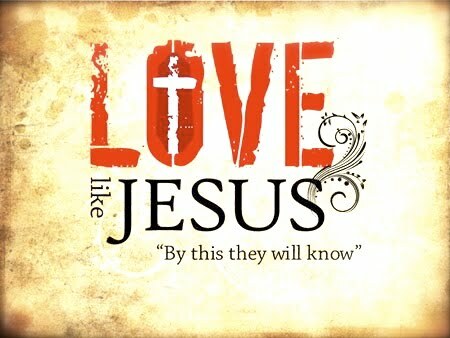 In this sermon series, Pastor Hook will teach about those first Christians, the great joy they shared loving as Jesus did, and what our calling is at Christ Lutheran Vail. Today we'll learn about how the early church fellowshipped with each other.